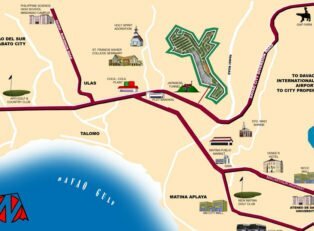 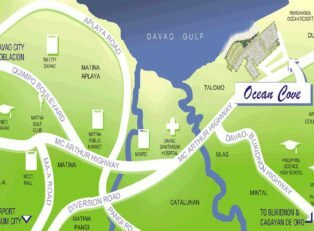 The flagship development of Aldevinco is the 62-hectare Ladislawa Garden Village (LGV). 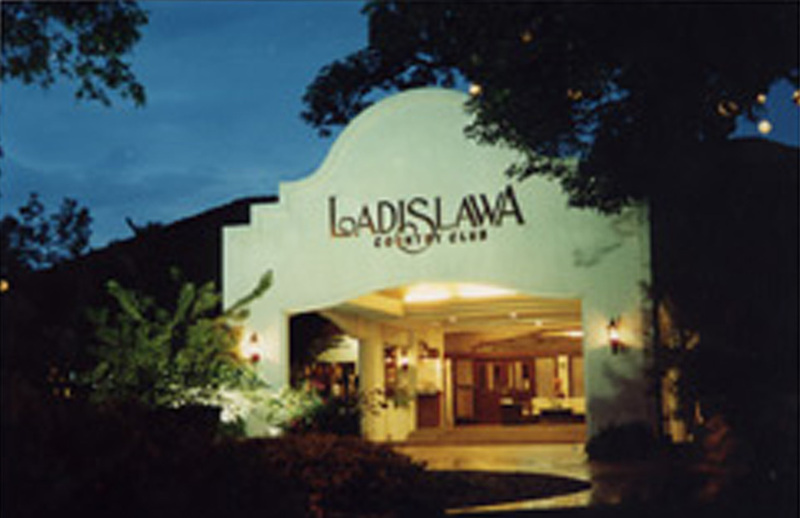 It was aptly named after the family matriarch, Mrs. Ladislawa I. Alcantara, who is well known in the community for her love for flowers and plants. 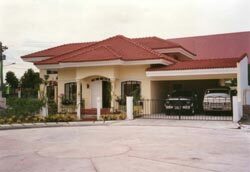 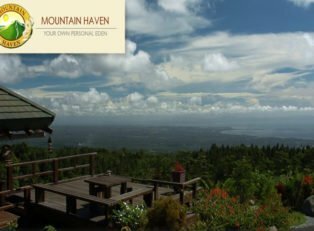 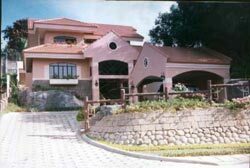 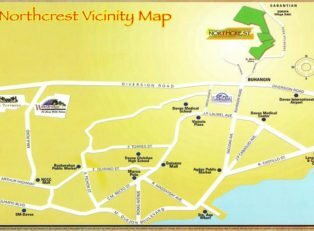 This first-class development saw its maiden opening in 1974 and was re-launched in 1991.It boasted of being the only themed residential subdivision in Davao City at that time, enclosed in concrete perimeter fence. 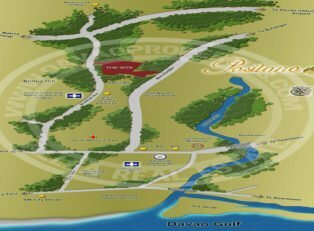 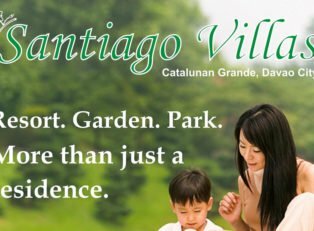 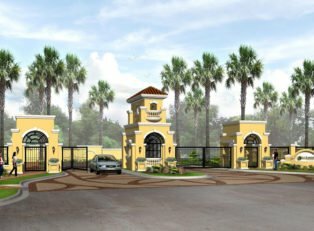 Aside from the generous 2.2-hectare open area that features country club facilities, LGV is a subdivision that offers its owners a lifestyle known to a few… beauty, security and exclusivity. 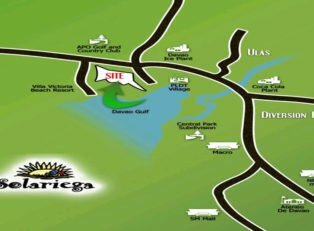 To date, 99% of its lots are sold.